CIAO KIDS works with 3 Indian NGOs, 2 in Karnataka and 1 in Jharkhand. 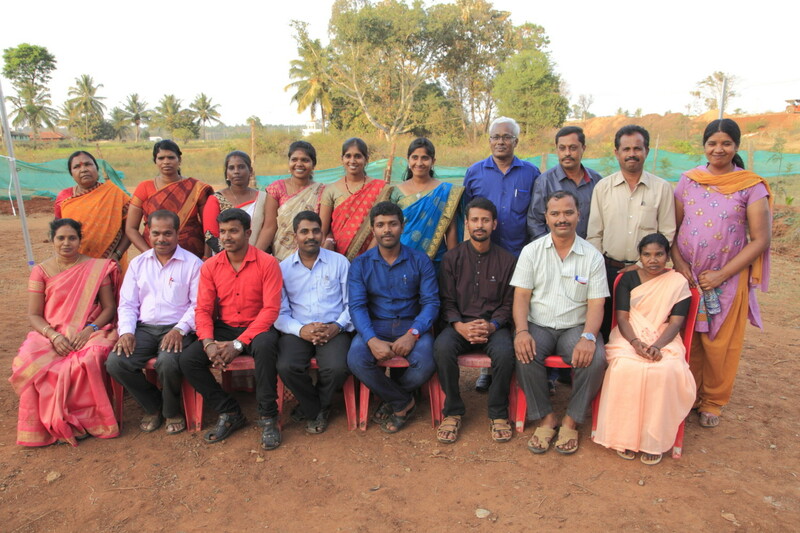 Each of our partners was selected for the quality of their services and their commitment to the Adivasi. All these NGOs have been established for a number of years and are officially recognised by the Indian government. Before working with them, a CIAO KIDS team visits them on-site to analyse the situation and discuss any future collaboration, before signing an official contract. Regular monitoring is done through conference calls and on-site trips. Our collaboration with each of the NGOs in India is based on transparency and mutual trust.